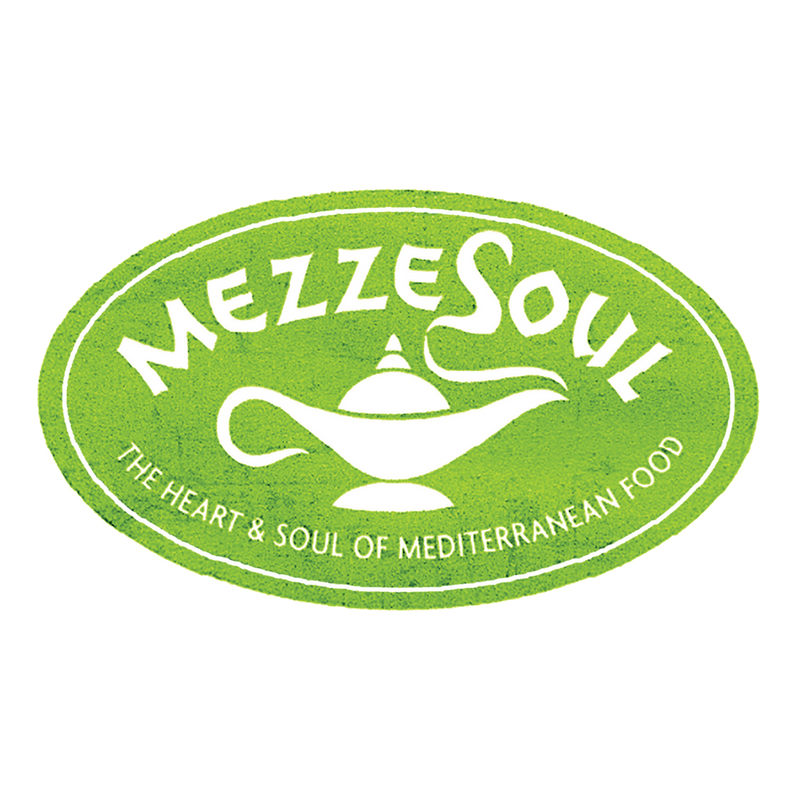 The MezzeSoul range of pomegranate-based sauces brings a fresh taste of Lebanese cooking to British households. BuzzedUp was tasked with maximising MezzeSoul’s online presence. MatchDayApp is the essential mobile guide for travelling football fans. 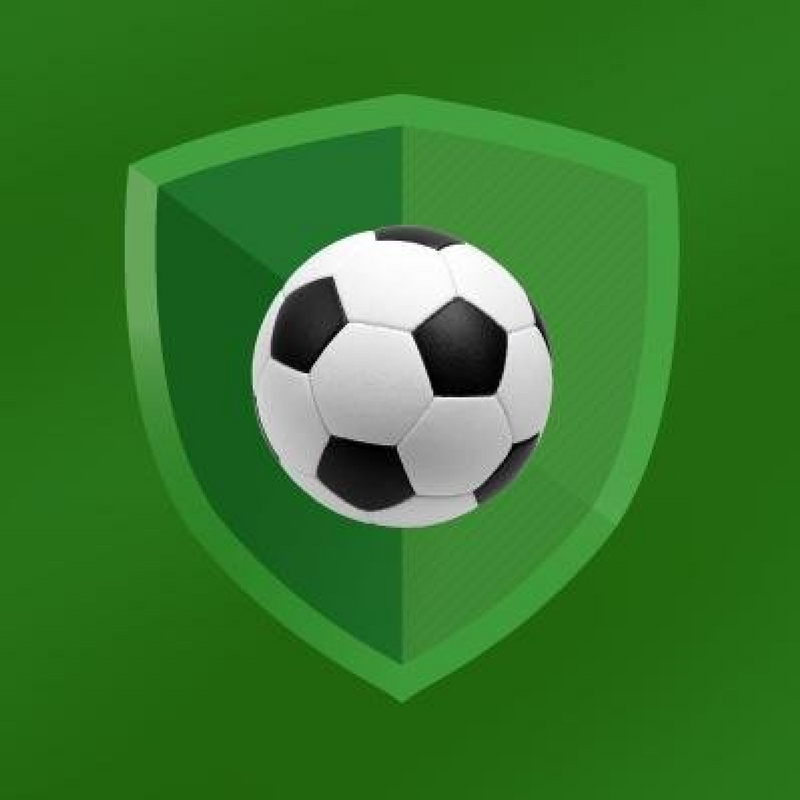 The app lets fans get the most out of a match-day. Local elections in Bristol threw up an intriguing fight in the inner-city Ashley ward, a vibrant, multi-cultural and bohemian area. 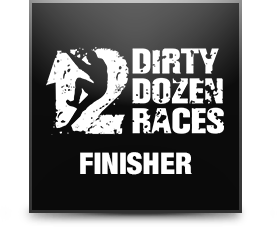 Dirty Dozen Races is a challenger brand in the booming but highly competitive obstacle race category.